The AKG K7xx is a Massdrop exclusive limited edition headphone based on the AKG K702 65th Anniversary Edition. 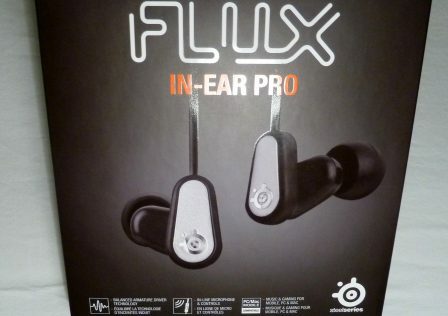 It is a very popular headphone right now, known particularly for its value, boasting a modest price of $199. It is an open-back, over-ear/circumaural dynamic transducer headphone. 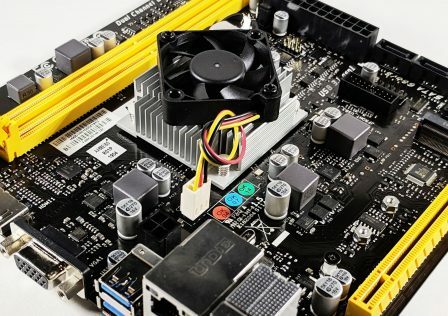 Massdrop is a fairly recent, popular store that does group buys. This is how they get lower than average prices. 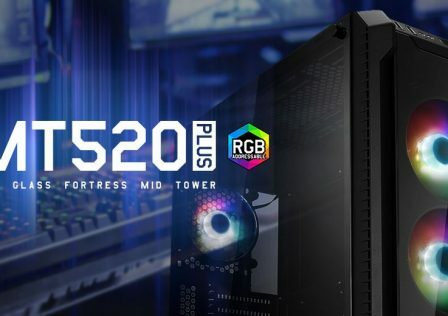 The K7xx demonstrates this with its $199 price tag; the K702 65th Anniversary which it is based on used to cost substantially more, and the K712 Pro which is also based on the K702 65th Anniversary usually goes for nearly $400. To read more about these AKG models and more, see this thread. Although the K7xx is limited edition, thousands have been sold so it’s not quite the rarest headphone in the world. 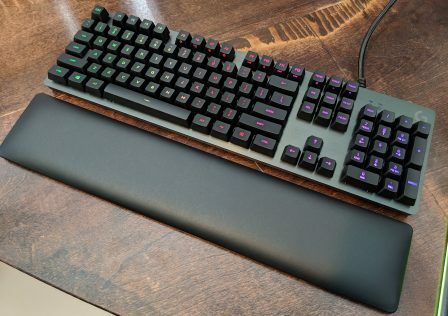 It is in very high demand at Massdrop. 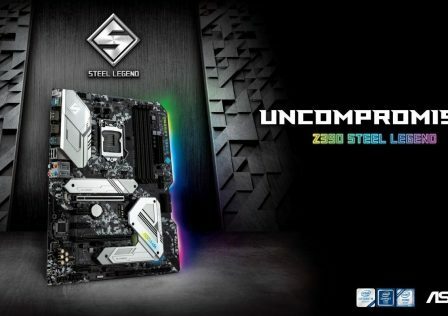 In this review we will evaluate its build quality, music performance, and gaming performance. 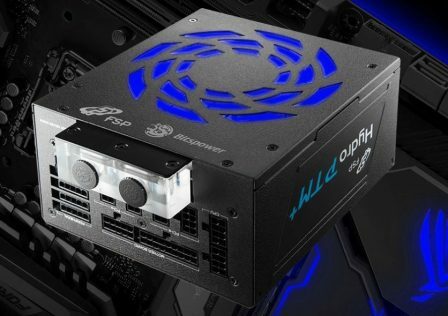 The K7xx’s box has an abundance of advertising, but also lets you get a peek at the product itself. The box also includes a specs table. We’ve copied it below. The only thing that stands out really is the weight. That’s very light for a full sized over-ear headphone. It’s not easy to tell from the graph, but the K7xx is somewhat current hungry. They list the sensitivity in dB/V, but if they chose to do the usual dB/mW the value would have been lower. An amplifier is pretty much required to drive the K7xx adequately. We have it on good authority that the K7xx scales with higher end equipment. We may find out one of these days, but for this review we’re using a rather modest Maverick Audio Tubemagic D1 with opamp upgrades. The K7xx comes propped up on this stand in the box, with clear plastic wrapped around the edge of the ear cups (hence it looking so glossy in the picture below). The cable is included in a plastic bag. Having a detachable cable is nice, since it means you can upgrade the cable or replace it if it ever wears down. It is a single entry cable terminated in a gold plated 3.5mm jack, with a 6.35mm adapter included. We’ll talk more about it later. That wraps up this page. Very typical packaging for a $200 headphone, although oddly enough I didn’t find a manual. I suppose enough of the specifications are on the box anyway. I have to say, the supporting headband immediately reminded me of the Audio Technica ATH-A900X. 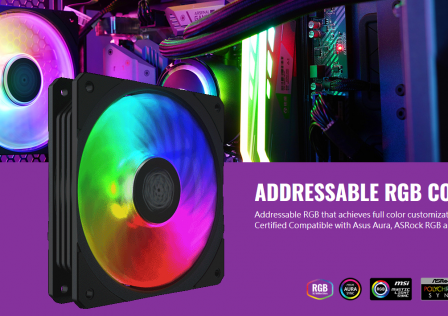 Also, like the A900X, the K7xx is mostly plastic. In fact, even the mesh over the open-back grills is plastic: this is a shocker, as it’s almost always metal on high end headphones. The plastic isn’t very sturdy feeling either. It looks far more durable in pictures than it actually is, although so far it hasn’t proven to be extremely flimsy. Another thing that immediately stands out is the size. This headphone is very wide, and has huge ear cups/drivers. I like this, since it results in bigger pads that won’t touch my ears at all. The pads themselves are made out of memory foam, and they’re very soft, although not quite as soft as Beyerdynamic velour. They are however deeper than Beyer pads, which is great. The suspension headband is real leather, a great addition and a rare sight in a $200 headphone. The cups don’t fold all the way or have full-range swivel motion, which isn’t much of an issue since an open-back headphone like this is not good for listening on the go. Having such flexibility is a bonus though, in case you ever need to pack it into a case and take it somewhere. So, we have a lightweight headphone with huge, soft memory foam circumaural pads, and a suspension headband to further lighten the load on your head. The result is one of the most comfortable headphones I’ve ever worn. It’s a feather, much lighter on the head than the Audio Technica ATH-A900X (which also has a sort of suspension headband) and Beyerdynamic DT 880 Pro, with less clamp than both. The headband on the K7xx is not adjustable; it uses an auto-adjusting system, but a much better one than Audio Technica’s wing system. I have an average sized head, maybe slightly smaller than average actually, and the K7xx is supremely comfortable. Those with larger heads should find it comfortable as well due to the auto adjusting suspension headband and the clamping force present. However, the K7xx won’t fit small heads very well; it’s not a good fit for younger teenagers or lots of women. Each and every K7xx is serialized. The serial number can be found on the inner-left side of the headphone, just below the L driver marking (on the opposite side is a Massdrop logo). On that note, the headphone thankfully has obvious L and R markings so you know which way to wear it, although every headphone with a single entry cable has the cable entry on the left side to my knowledge. Speaking of which, the cable connects to the headphone using some 3-pin connector. It’s straight forward; it only goes in one way, and you just push it in. Note it’s a bit stiff to push in. It has a press-down locking mechanism which is great. No stupid screw-on connectors here! Single entry cables are a bit more convenient, but sound quality is more limited. I would have preferred a dual-entry design, but at least the cable is removable and easy to use. The cable itself is straight, 3 meters long, has very typical sheathing, and it’s noticeably thinner than the cable on the Beyerdynamic DT 880 Pro which we reviewed here. Like the DT 880 and many other headphones, the cable terminates with a gold-plated 3.5mm jack and has a 6.35mm adapter screwed on by default. So that pretty much wraps up our physical inspection of the AKG K7xx. 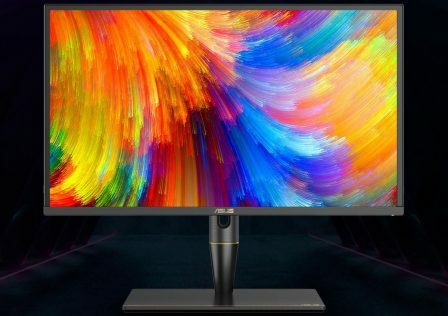 It’s very comfortable and ergonomic, the cable design is nice, but the build quality is disappointing. It’s all lightweight plastic that doesn’t feel terribly sturdy. It feels like a toy next to my Beyerdynamic DT 880 Pro, but on the other hand it’s lighter and more comfortable. Real leather headband + memory foam pads is a plus. Now onto the most important part of the review, the sound. 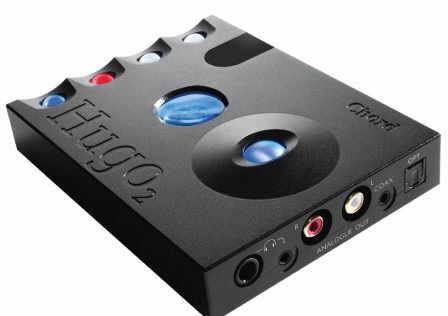 As we mentioned earlier, listening is done through an upgraded Maverick Audio Tubemagic D1 functioning as our DAC and amplifier, connected to my computer’s Creative Sound Blaster X-Fi Titanium HD via optical toslink. A variety of music was listened to; many genres, and of many formats. Some were even worse than 320 Kb/s MP3, but we went all the way up to top quality uncompressed FLAC, and many 320 Kb/s MP3s were used as well. The media player used is Foobar2000 with the ASIO plugin, running ASIO4ALL drivers. Music listening impressions were gathered after burning in the K7xx with both music and pink noise for well over 50 hours. Detail: The AKG K7xx presents quite a lot of details, even more than the Beyerdynamic DT 880 Pro to my surprise, and despite having a smoother overall sound and despite being more forgiving. This is partly due to the above average decay. So, once again, I’m hearing things in music that I never heard before. It’s fairly forgiving when it comes to bad recordings; on some really bad ones, there may be a little bit of sibilance and treble may sound a bit harsh, although other headphones like those from Beyerdynamic will sound much more harsh. Mostly Neutral: While not as neutral as the DT 880, the K7xx aims for neutrality. Overall its sonic presentation is fairly neutral, with slight mid centric character and a very small amount of added warmth. However, it has some peaks and dips in the upper mid range and treble, and it’s noticeable compared to very neutral/linear headphones like the DT 880. Bass: The bass here is tight and focused, with nice texture and decent extension. Using the bass test listed here, the bass extends down to around 30 Hz. It is bested by the DT 880 in this regard, which extends down to 20 Hz. But the overall quality is good, quantity is similar to the DT 880 Pro although with less slam. This headphone has basically no bass slam. Obviously this is not a good choice for bassheads. Sound Stage: The sound stage here is very large indeed, living up to the reputation of this headphone lineup. It offers substantial width, depth, and height. 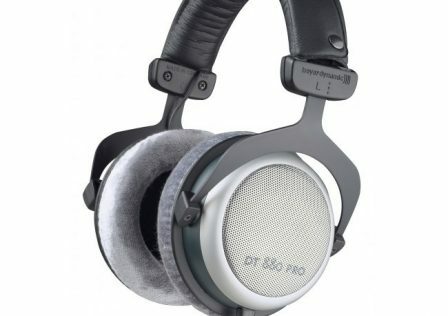 The DT 880 Pro for example has decent width but lacks height and depth, and overall it sounds closed in compared to the K7xx which is very open and far more three dimensional. Too bad the vast majority of modern music is so poorly recorded that this can’t always be appreciated. Imaging: The K7xx has good imaging, taking advantage of its large sound stage. You can determine where sounds are coming from fairly well. It’s not perfect though; a few times I’ve noticed that when vocals and guitars are playing at the same time, it’s very hard to focus on the guitar properly as there is too much overlap. Lacks Transparency: Unfortunately this headphone is not impressively transparent. The Stax SR-30 is more transparent than this. Transparency is about the same as the Beyerdynamic DT 880 Pro. Of course, one can only complain about this if they’ve listened to truly transparent gear before, which generally costs much more than this. 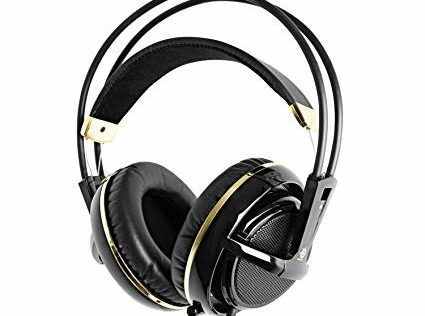 Mids: This is a slightly mid-centric headphone, with mids generally overtaking the treble slightly. The mids here are mostly good, similar in quality to the DT 880 but more detailed and also more dry. The K7xx renders pianos better than any other headphone I’ve owned. The dryness makes this headphone not ideal for rock or electronic in my opinion. Also, the upper mids are less linear than I’d like, and sometimes don’t integrate with the lower treble particularly well. Again, this can be seen on frequency response graphs for all of the AKG K7** series headphones, and it manifests in the sound occasionally. Female vocals are a bit more forward on the DT 880 Pro; sometimes the K7xx places acoustic instruments in front of female vocals, not that this is inherently a bad thing. Treble: The treble here is very well extended, going beyond my hearing range (I can’t seem to hear past 19 KHz). It’s a fairly smooth presentation that seeks to avoid being harsh, without sacrificing extension. Unfortunately the treble here is uneven and not perfectly balanced. It has strong peaks and dips that can sometimes be heard. While the DT 880 Pro has more forward treble overall, between it and the K7xx, the K7xx has reached the record high peakiness although this isn’t heard very often. Treble sensitive people should avoid the K7xx, and it should benefit from parametric EQ which didn’t help the DT 880 much. These peaks and dips make the treble sound uneven and unconvincing at times. It’s not a particularly airy presentation, and the dryness can sometimes (not always) make cymbals sound less authentic than possible. Also, sibilance and some general treble harshness can be present on some really bad recordings, although the harshness is not as bad as the DT 880. Decay: Note decay is significantly faster and more realistic than the DT 880 and everything else I’ve heard around this price range. This helps bring out details more, and it makes the background sound blacker. However, I believe it’s also responsible for the slightly dry sound that’s noticeable in certain types of music, namely rock and electronic. This headphone was very impressive at first, until I heard some tracks bring out the worse aspects of the upper mid range and treble. It’s not always noticeable, but sometimes it is. 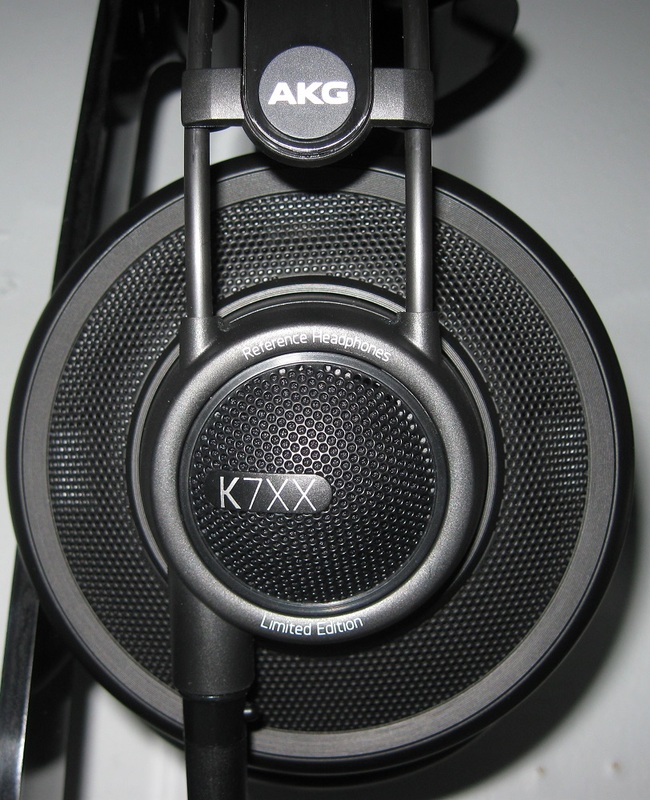 Also, the K7xx exhibits AKG’s signature dryness, making me hesitant to recommend it for rock and electronic. However, it’s also impressively detailed, open, and three dimensional. I recommend the K7xx for classical/orchestral in particular. One thing to note, with my amplifier the K7xx is more open to volume changes than the DT 880 Pro, which gets noticeably distorted at lower volume levels. This will change with different amplifiers though. Metro: Last Light: Probably uses XAudio2 as the sound API, so virtual surround was used. 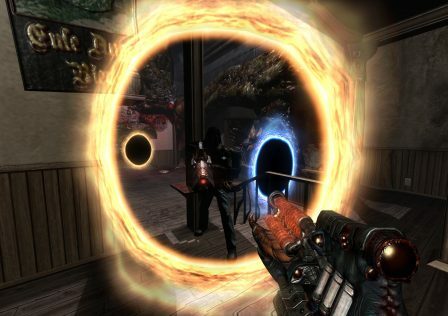 Killing Floor 2: Uses Wwise, so virtual surround was used. The Vanishing of Ethan Carter Redux: Uses XAudio2, so virtual surround was used. Neverwinter Nights 2: Complete: Has multiple APIs, but DirectSound3D was selected, and was then converted to OpenAL through Creative ALchemy. This was the game we used to see how the K7xx sounds with 3D HRTF and EAX effects. The first game tested was Metro: Last Light. It just so happens that I was in the middle of replaying it, using my Beyerdynamic DT 880 Pro, when the K7xx arrived. So the K7xx stepped in as a replacement. My first impressions were pretty simple: “WOW!” I had actually played this game before listening to any music, since I don’t really listen to music on a headphone before burning it in. The sound stage of the K7xx is very large indeed, it makes the DT 880 seem cramped in comparison. It was not only wider, but much taller and much, much deeper. It’s easier to pinpoint where sounds are coming from, thanks to the superior imaging. Voices were clearly coming from all around me with the K7xx. More of the same in Killing Floor 2. This is a multiplayer (co-op) survival shooter, so positional audio performance is in demand here. The K7xx delivers, and it leaves the DT 880 in the dust. Using the K7xx in a PvP shooter would be cheating! The K7xx’s performance in games won’t just help you climb the ladder on your leaderboards, it also increases immersion. This was most noticeable in Metro: Last Light, and also 3D HRTF enabled games. Listening through the K7xx in Neverwinter Nights 2 with 3D HRTF and EAX enabled is a real treat. Even with virtual surround, the K7xx puts me in the game and seems to render a 360 degree sound field, but Neverwinter Nights 2 hits it out of the park. EAX effects through the K7xx are incredible, with echoes/reverb traveling from in front of me to behind me. Truth be told, I was taken by surprise by how good the K7xx is for gaming. I didn’t think it would be a big improvement over the DT 880 but boy was I wrong. Positional awareness and thus immersion are so much better with the K7xx. For this reason, I will recommend the K7xx (when available) and Q701 to people looking for gaming headphones. 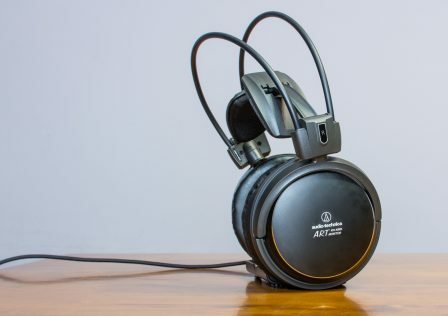 The AKG K7xx is one of my top picks for a $200 headphone. Although the build quality is disappointing, the comfort, ergonomics, and sound quality are better than one would expect for the price. The K7xx is most impressive with regard to detail and producing a three dimensional sound. It is a mostly neutral headphone, with a small amount of mid range emphasis and a tiny bit of added warmth. But it has the same shortcomings as many other mid-fi headphones, namely with regards to transparency and treble presentation. Still, you won’t find much better sound for the price. You may find something you like better in one category or genre, but probably not all. The K7xx is one of the top contenders for its price, get it before they disappear forever! ...one of the most comfortable headphones around.